Food manufacturers face a conundrum that many other manufacturers don't - their product can spoil, and often very quickly. If you make too many tables, they can sit in a warehouse forever, but the same can't be said for most food products. As such, food manufacturers must keep their internal operations running smoothly and efficiently. Producing and storing too much product (or too little) can lose you money. 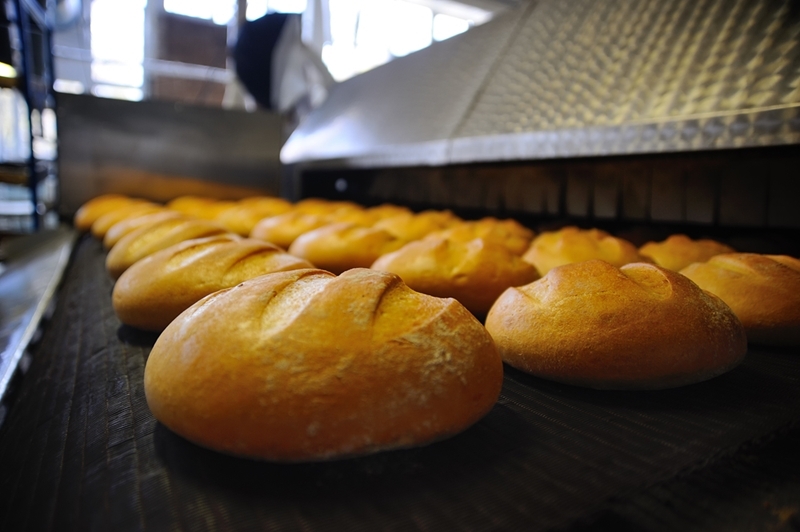 Here are three tips food manufacturers can follow for better inventory management. Instead of having to constantly do stocktakes, it's much easier to have a system that can keep track of your products, so you're aware of what you have and where it is - at all times. 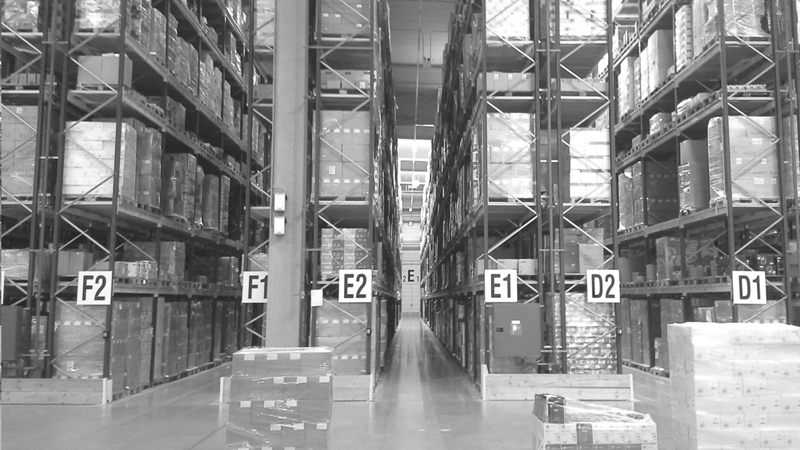 Knowing where everything is in your warehouse at a moments notice is key to good inventory management. ABM's Warehousing module gives you a visual representation of your warehouse, and includes a search function so you can find stock at the click of a button. In food manufacturing, spoilage is a constant concern. But if you're able to understand both the demand you expect from the market and the supply of component goods, you will be better able create sensible levels of inventory. With ABM's Manufacturing module, you can forecast demand through analysing the data contained in quotations, orders, deliveries and invoices. When you know how much you can produce, and how fast, you're able to determine how much you need to be storing in inventory to meet expected demand. Knowing how much you can produce - and how fast - means standing inventory levels can be effectively set. This too is a feature of ABM's manufacturing module. A visual presentation of your production schedules and capacity loads lets you plan efficient production runs. The integrated power of ABM means these schedules can be sent and linked to other aspects of the production chain. Getting your inventory under control is easy when you have the right software. For more information on what ABM can do for your business, get in touch today.